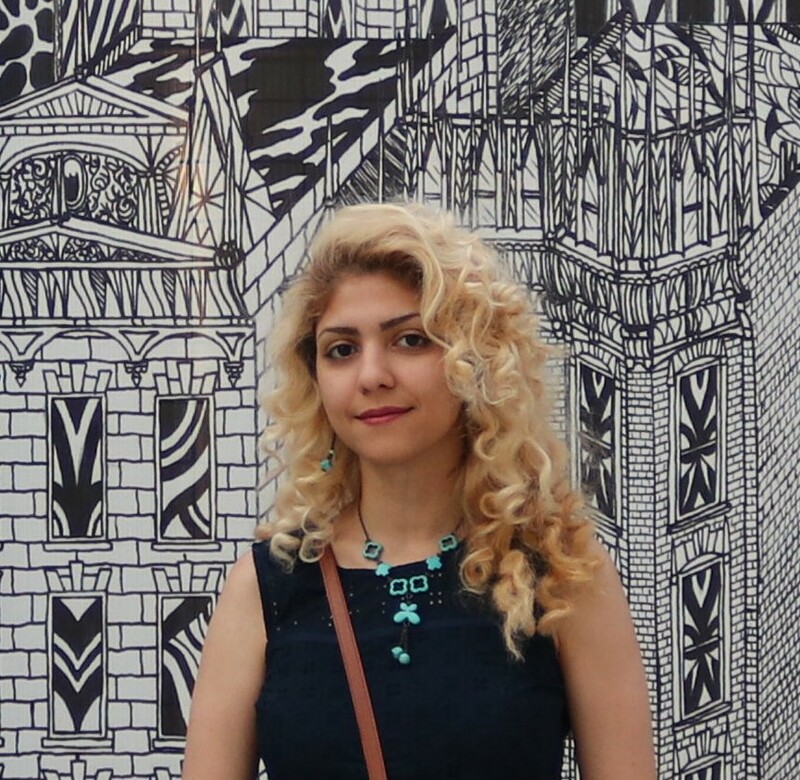 Nasim Soltani is a Computer Engineering PhD student at Northeastern University, advised by Professor Kaushik Chowdhury. Her research interests and background are in hardware design with an emphasis on platform specialized architectures and software defined radios. She has joined Genesys group in Summer 2018 and she is currently working on developing hardware accelerators for applications in wireless communications.